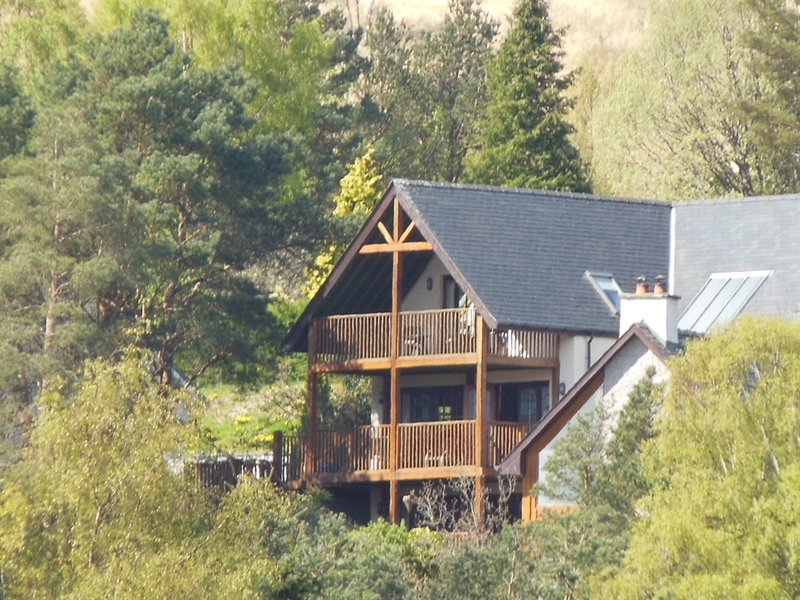 Treetops is a large 4 bedroom modern ski chalet styled B&B situated just 3 miles outside of Fort William. All the rooms are en-suite and have tea/coffee making facilities, complimentary biscuits and chocolate, smart TV and free WiFi. 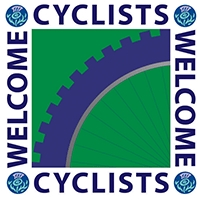 Situated on the hillside 3 miles outside of Fort William looking across the Great Glen towards Ben Nevis and Glen Nevis, Treetops has one of the best views of the mountains and glens in the town. There’s always a warm welcome from JJ and Jo when you stay at Treetops; whether you are on a romantic break, a family holiday or travelling through on business – Treetops will suit your needs. 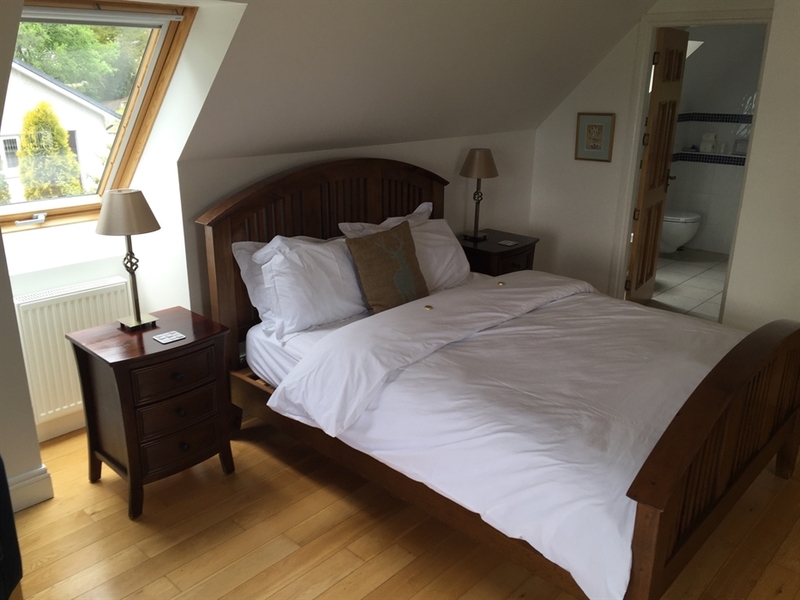 All rooms are individually styled and en-suite with King Size beds (two rooms are available with 2 twin beds as well for families or groups). 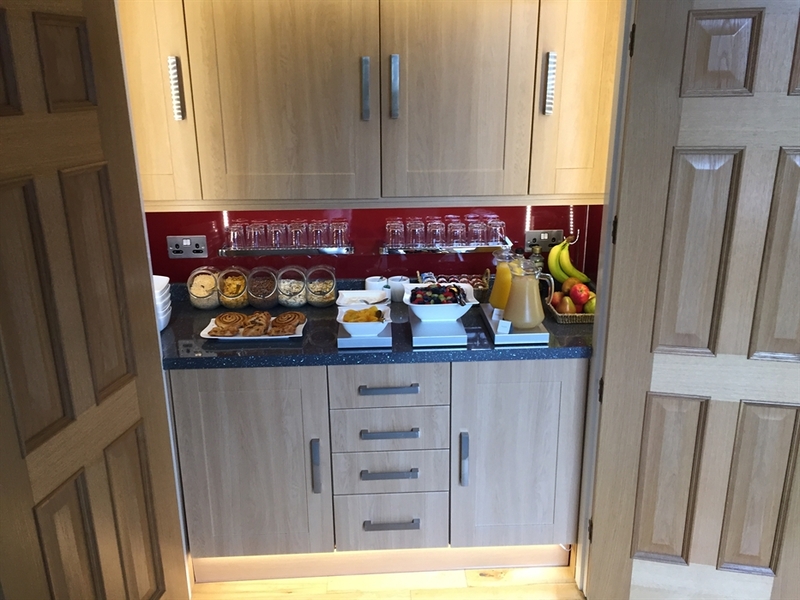 We cater for most dietary needs so breakfast, which is locally sourced, is always a great way to set you up for the rest of the day. 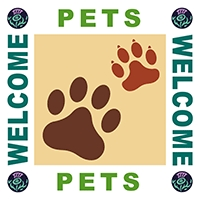 We are also very pet freindly so please feel free to bring them with you!